Last week, I was a judge at the UK Employee Experience Awards where I got to meet the best of the best seeking to create an amazing employee experience. So, what can you and your organisation learn from the finalists and winners? Baseline how people are feeling and do a deep dive into root causes (the ‘what’): The finalists and in particular, the winners, all knew what their employees and customers were saying about them as a business. The good. The bad. And the ugly. They then sought to get under the skin of what things were driving these perceptions. Only by having a clear evidence-base could these organisations create the right employee experience and ultimately, an even better customer experience. The handle these organisations had on their data and the sophistication with which they used it was incredible. Use the information to set out a compelling vision and plan (the ‘why’): Without knowing what is going on, you certainly will struggle to set out the why. 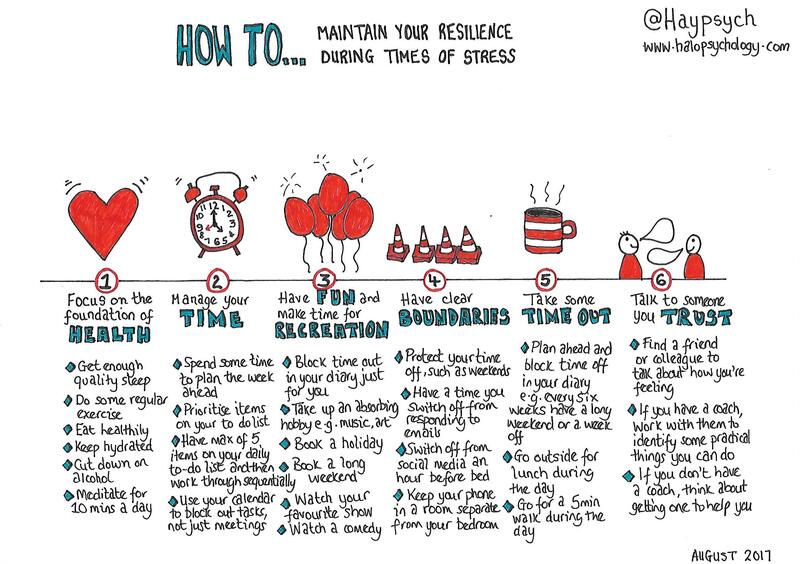 These organisations understood that employees can get change fatigue, making it even more important to set out a clear rationale for trying new things out. The vision and plan for creating a great employee experience was clearly and simply explained. No corporate jargon here and certainly no 30-page missives. 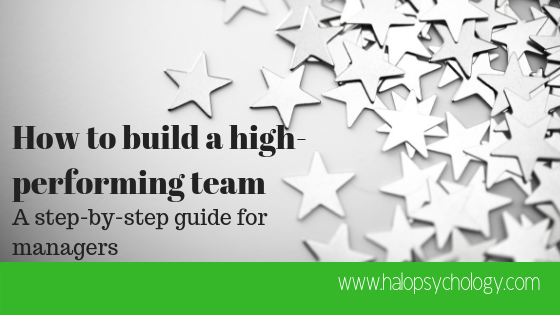 Involve people at all levels of the organisation (the ‘who’): This was the thing that separated the great from the absolutely amazing – with everything from values to tactics developed in partnership between senior managers and employees. Whilst the various boards had a very clear role to play in driving change through, they all recognised that for the employee experience to improve they needed to involve the very people being targeted. One finalist even bought along employees so judges could hear direct from them about how things have changed. Think carefully about implementation (the ‘when’): Those organisations who really stood out were those who carefully mapped out which intervention and approach to deploy and when. This ties back to data and understanding the business cycle, as well as when there would be ebbs and flows of staff. This is about attention to detail rather than randomly implementing a new approach because it’s the latest thing and hoping it will stick. Be creative in the approaches you use (the ‘how’): This was the clincher for a lot of the winners. Use of digital and social media was hugely evident this year, with clever approaches being used to engage employees. Use of technology was of paramount importance for those organisations with teams dispersed around the country or the world. Working with local businesses was another creative approach. With one finalist having a partnership with a local vineyard whereby team members would not only go for discounted lunch, or team drinks but could also drop down and do some quiet work there. A great advertisement not only for the finalist but also a local business they work closely with. Measure, monitor and track progress (evidence, evidence, evidence): In my experience, this is the area that HR, OD and L&D teams, in particular, can fall down on – the ability to demonstrate a real return on investment. The grip finalists had on their data was excellent, as was the sophistication with which they used that data. Those who really stood out had clearly mapped the difference improving the employee experience had made to the bottom line, to growth, to savings and to the customer experience. The list of finalists and winners is available on the UK Employee Experience website. Why not contact some of them to find out more about what they’ve done to improve the employee experience in their respective companies? 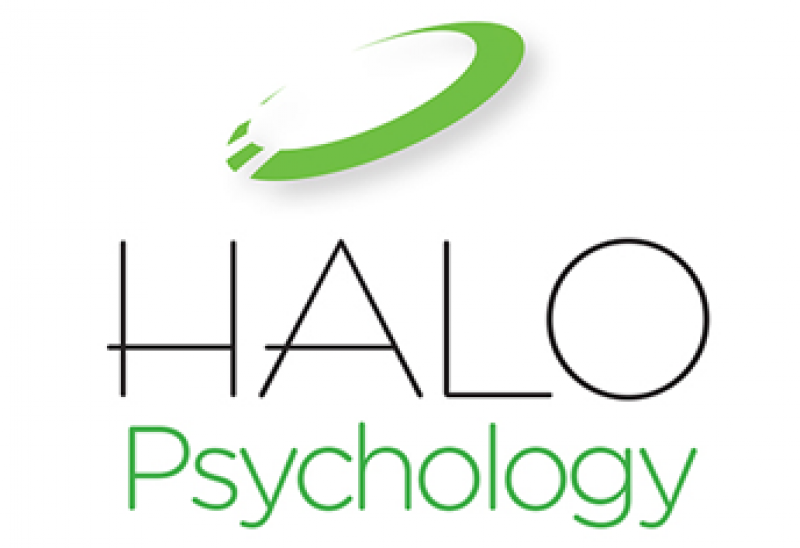 Hayley Lewis is a chartered psychologist and founder of HALO Psychology, a consultancy helping public sector leaders and organisations improve, change, transform and perform. HALO offers a variety of services including coaching, facilitation and training. Contact us to see how we can help you create a great employee experience.